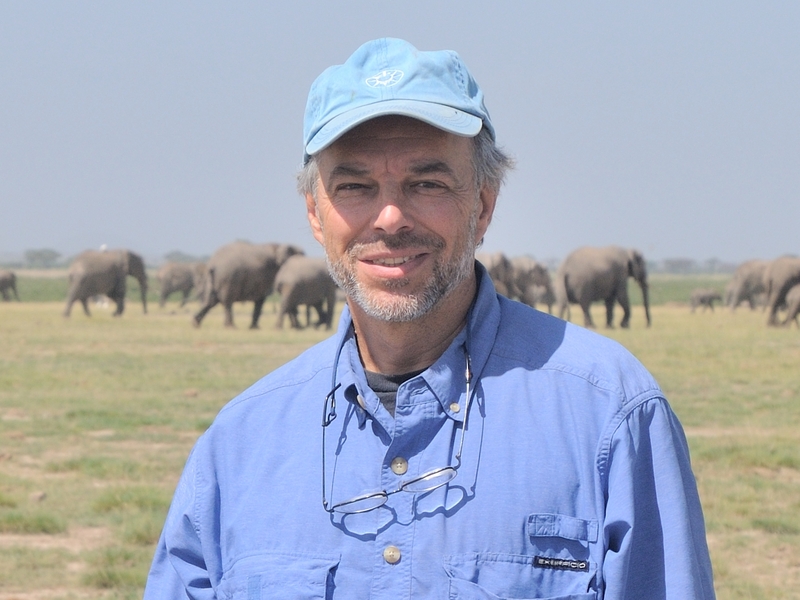 One of the most prolific and respected natural history authors in the world, Carl Safina’s magical writings have led to conservation efforts across the globe and brought a far greater understanding of the interconnection between humans and their animal brethren. 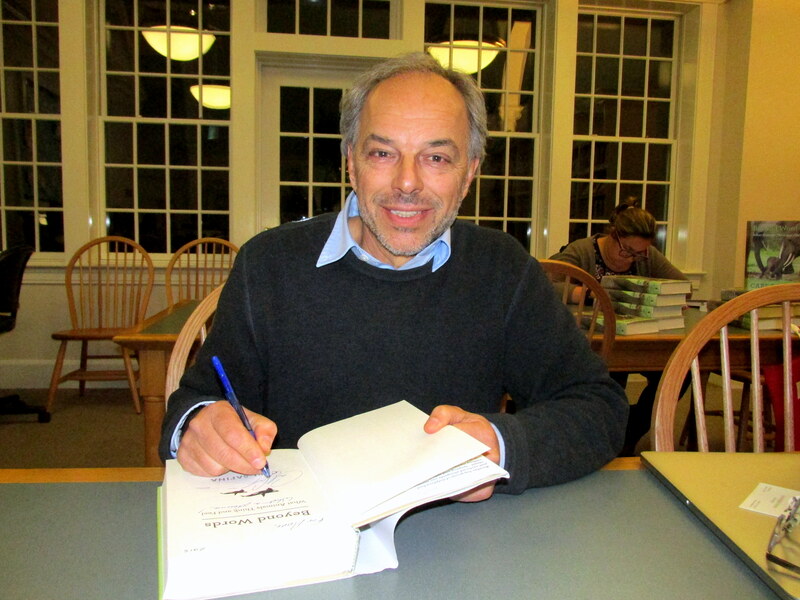 Named by The Audubon Society as one of the 100 leading conservationists of the 20th Century, Carl Safina is best known for lyrical non-fiction writing. 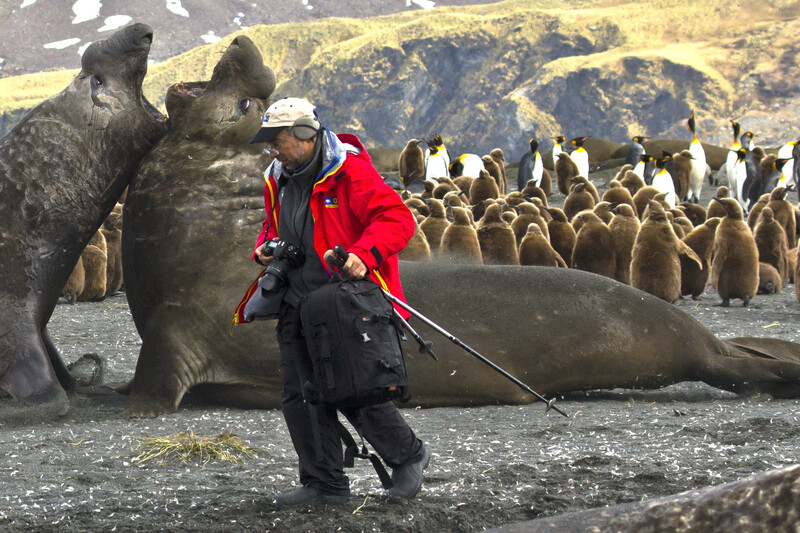 His work explores how we are changing the natural world and what the changes mean for human and non-human beings. Carl sees that the durability of human dignity and survival of the natural world will depend on each other; we cannot preserve the wild unless we preserve human dignity, and we cannot conserve human dignity while continuing to degrade nature. 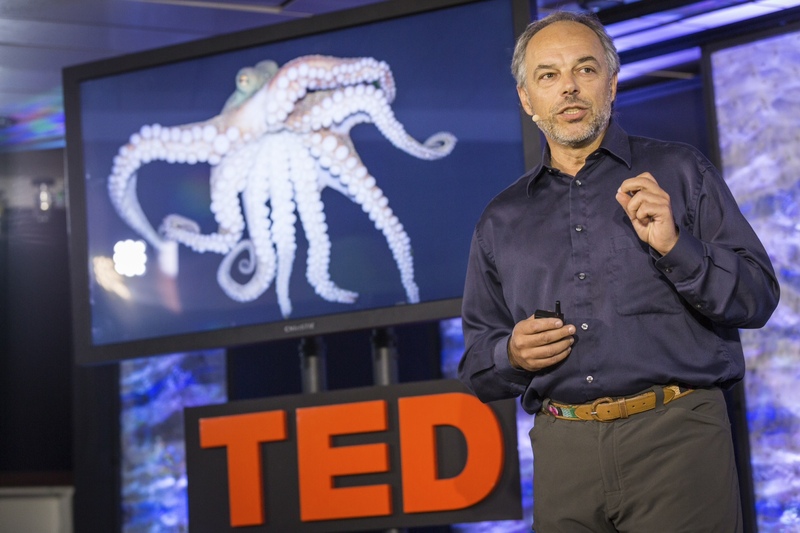 His work fuses scientific understanding, emotional connection, and a moral call to action. Safina was born to parents whose Brooklyn apartment was filled with singing canaries—his father’s hobby. Trips to New York’s zoos, aquarium, American Museum of Natural History, and his uncles’ boat lit a city kid’s early fascination with animals. He began raising homing pigeons at age seven, and spent his teen years training hawks and owls, and immersed in fishing, bird-banding, and camping. Soon these passions took him on adventures in Kenya, Nepal, Greenland, and Arctic Canada and beyond. 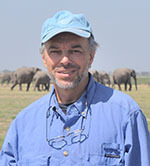 Carl Safina’s seven books include “Song for the Blue Ocean,” “The View From Lazy Point; A Natural Year in an Unnatural World,” “A Sea in Flames; The Deepwater Horizon Oil Blowout,” “Beyond Words; What Animals Think and Feel,” “Eye of the Albatross,” “Voyage of the Turtle: In Pursuit of the Earth’s Last Dinosaur,” and others. 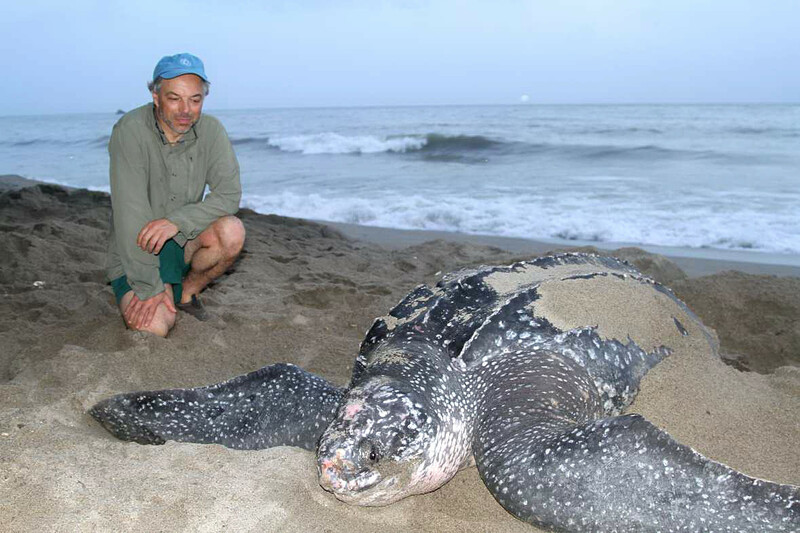 He hosted the 10-part PBS television series Saving the Ocean and was featured in Bill Moyer’s PBS program Earth in the Balance. Carl contributes frequently to CNN.com, National Geographic, The New York Times, Audubon, The Huffington Post and others. His most recent TED Talk received a million views in its first month. In 2011, Utne Reader listed him among “25 Visionaries Changing the World.” His work has won the Lannan Literary Award, Orion Book Award, National Academies’ Science Communication Award; the John Burroughs, James Beard, and George Rabb medals; Pew and Guggenheim fellowships, and a prestigious MacArthur “Genius” fellowship. 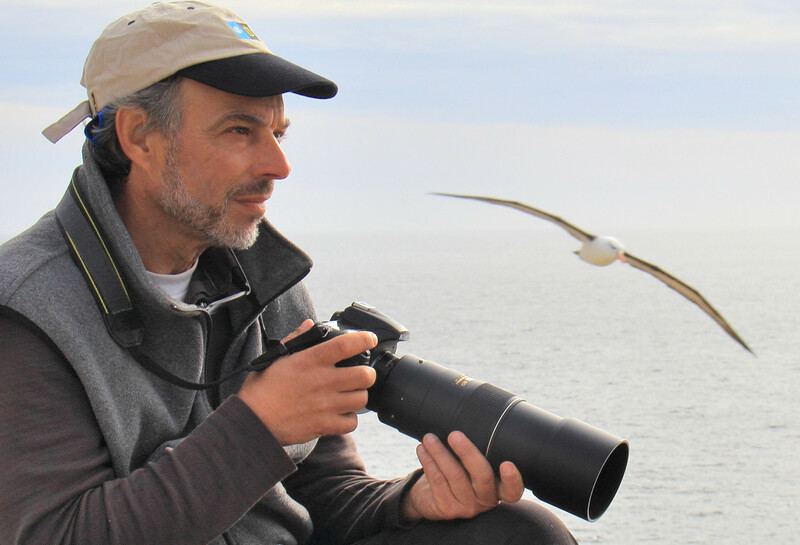 Safina’s seabird studies earned him a Rutgers University PhD, then for a decade he worked on overhauling fishing policies, helping restore ocean wildlife. In the 1990s he helped lead campaigns to ban high-seas driftnets, overhaul U. S. fisheries law, improve international management of fisheries targeting tunas and sharks, achieve passage of a United Nations global fisheries treaty, and reduce albatross and sea turtle drownings on commercial fishing lines. Along the way, he became a leading voice for conservation, widening his interests from what is at stake in the natural world to who is at stake among the non-human beings who share this astonishing planet. He is the endowed professor for Nature and Humanity at Stony Brook University, where he also co-chairs the steering committee of the Alan Alda Center for Communicating Science at the University’s School of Journalism, and is founder of The Safina Center. He has honorary doctorates from Drexel and Long Island Universities and the State University of New York. Safina has been profiled in the New York Times, Rolling Stone, and on Nightline, and has been featured on National Public Radio; and on TV shows ranging from The Martha Stewart Show to The Colbert Report. 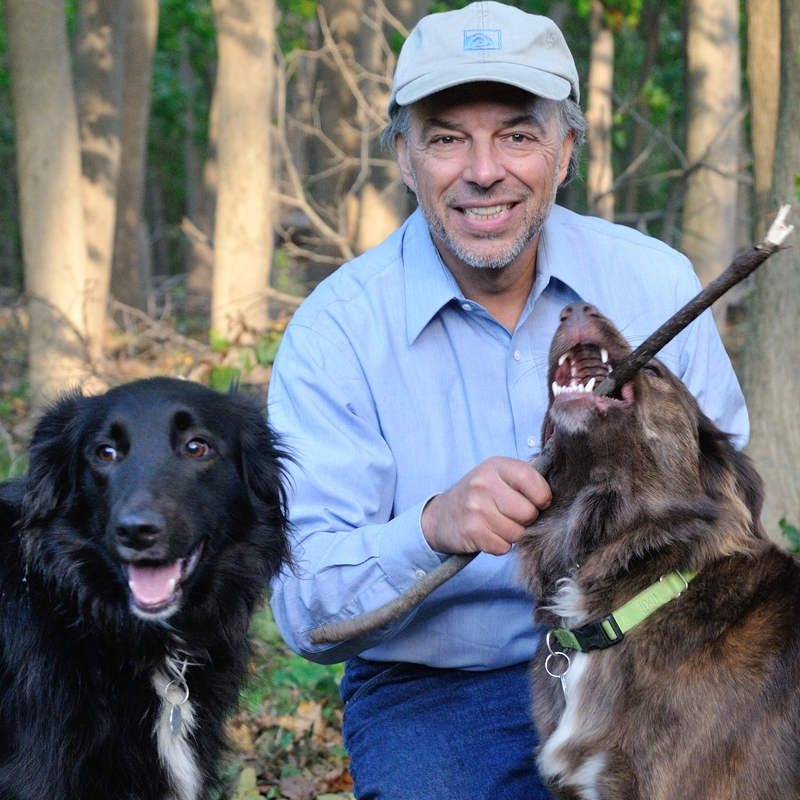 His latest bestselling book, Beyond Words; What Animals Think and Feel, affirms his role as one of today’s leading voices for nature. 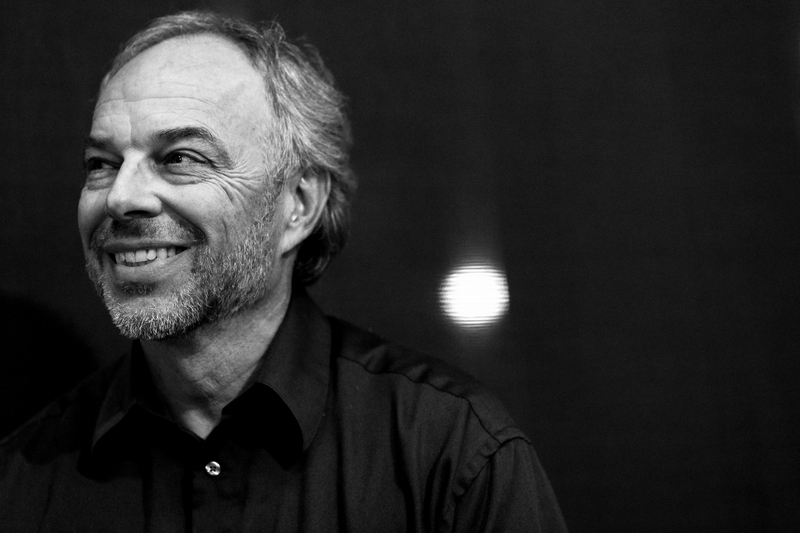 In The New York Review of Books, Tim Flannery wrote: “Beyond Words is gloriously written… Along with Darwin’s Origin and Richard Dawkins’s Selfish Gene, Beyond Words has the potential to change our relationship with the natural world” writing about the living world has won a MacArthur “genius” prize, Pew, and Guggenheim Fellowships; book awards from Lannan, Orion, and the National Academies; and the John Burroughs, James Beard, and George Rabb medals. 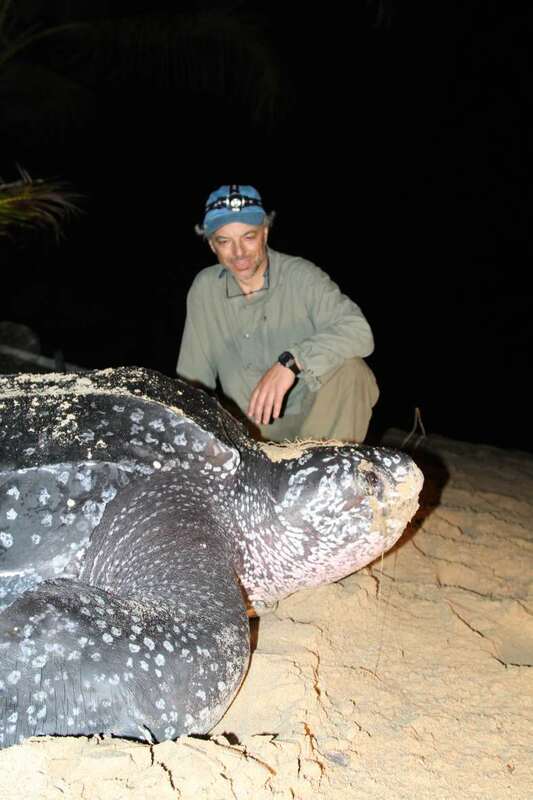 His seabird studies earned a PhD in ecology from Rutgers; he then spent a decade working to ban high-seas drift nets and to overhaul U.S. fishing policy. Safina is now the first Endowed Professor for Nature and Humanity at Stony Brook University, where he co-chairs the Alan Alda Center for Communicating Science and runs the not-for-profit Safina Center.. 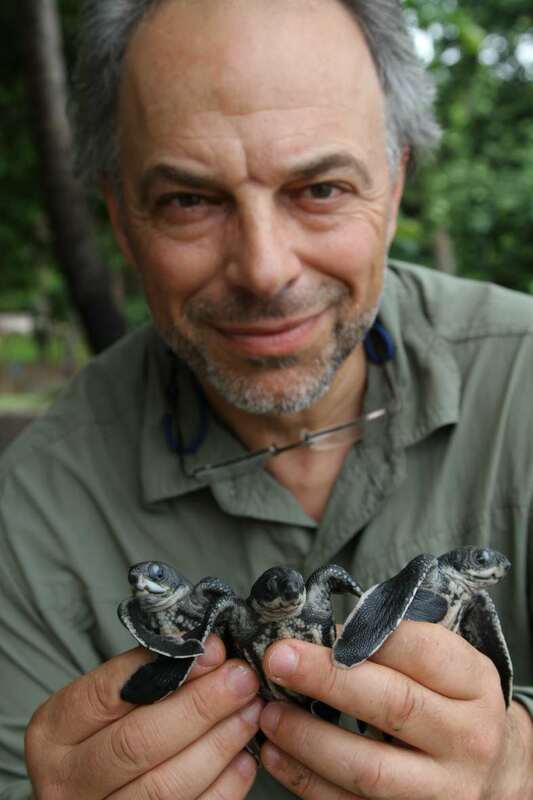 He hosted the PBS series Saving the Ocean. His writing appears in The New York Times, TIME, Audubon, and on the Web at National Geographic News and Views, Huffington Post, CNN.com, and elsewhere. He is author of the classic book, Song for the Blue Ocean. Carl’s seventh book is Beyond Words; What Animals Think and Feel. He lives on Long Island, New York with his wife Patricia and their dogs and feathered friends.